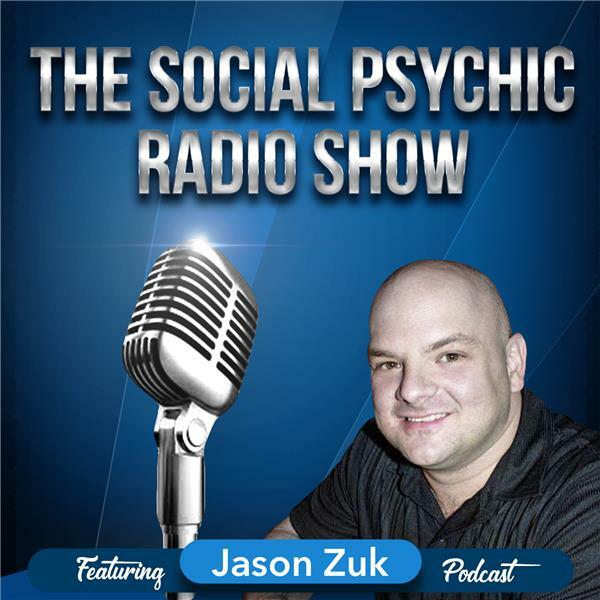 If you liked this show, you should follow Jason Zuk The Social Psychic. Jason Zuk will interview Judi Lynch-Internationally Known Psychic Medium, Healing Energy Channeler, Spiritual Counselor, Teacher & Author. Judi has worked with countless clients by providing personalized in-depth spirit guide readings and high vibration healing energy sessions. As a featured guest on radio, Lynch has presented various workshops on psychic development and channeling healing energy, and she has led online group events to heighten abilities through the study of the spiritual consciousness, energy channeling, ascension awareness, and meditation. Lynch is the President of the Crystal Healing Foundation, Inc., a non-profit dedicated to healing and spiritual evolution. She is also a featured columnist for OM Times Magazine and has been writing for the publication since their beginning in 2009. In her readings, she receives names, life themes, colors, future options, health information, conversations and channeled messages from loved ones while communicating with her Spirit Guides. Her book Friends with Lights tells the true story of a miraculous awakening and ability. Her second book entitled Conscious Ascension is now available online. A third book entitled “Alabama Medium” is scheduled to be released later this year. Please Visit Judi's Website For Valuable Insight About Her Work at www.psychicmediumjudilynch.com.